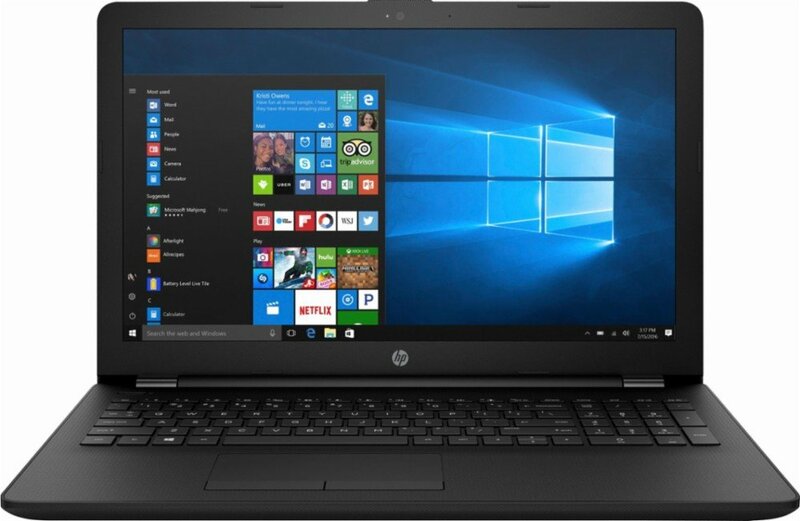 Looking for the best laptop can be a daunting task esspecially if your budget is limited under $500. 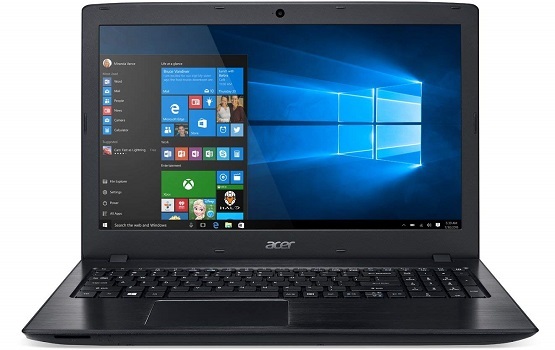 Acer Aspire E15 E5-575-33BM provide a comprehensive range of choices for every-day users, with many appealing features and an attractive design aesthetic that exceed expectations. Incredible performance, fast 802.11ac wireless with new MU-MIMO technology and great battery life make the Aspire E series shine in any situation. • Web cam isn`t good. 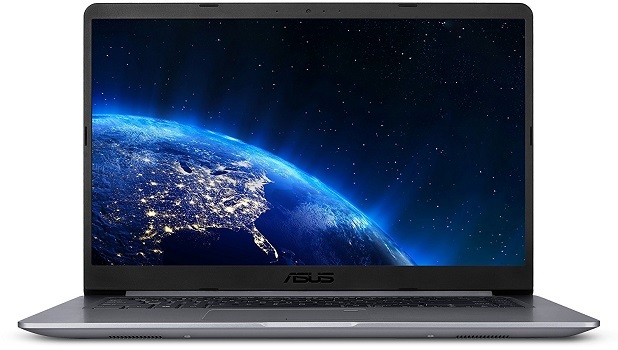 ASUS VivoBook F510UA-AH50 is a perfect combination of performance and function. 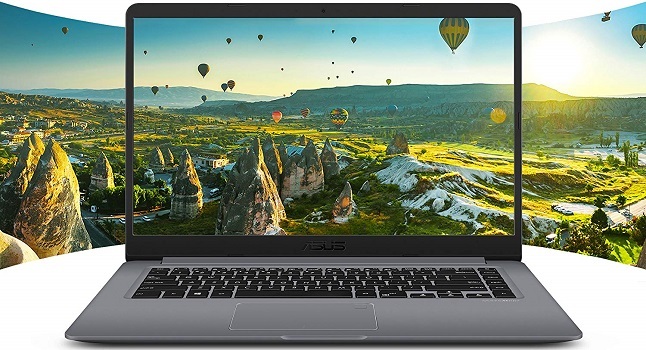 This Windows 10 laptop powered by an Intel Core i5-7200U processor, 8GB DDR4 RAM, and ASUS NanoEdge display technology, ideal laptop for daily computing and entertainment. • Light device with small footprint. • Very good IPS matte FHD panel, zero reflections, almost zero light bleed. 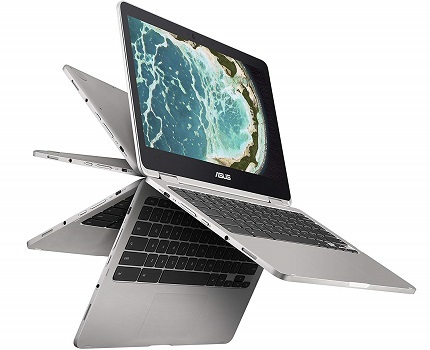 ASUS Chromebook Flip C302CA-DHM4 comes with a unique 360 degree hinge and touchscreen lets you use this laptop in an endless variety of ways, including laptop, tablet, stand and tent modes. 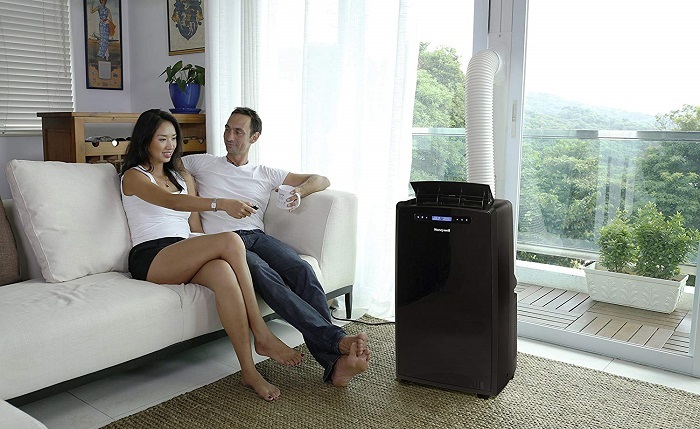 It designed to last for up to 10 hours and boots up with a lightening fast time of 3.5 seconds. • User interfaces that are tight, responsive, and comparable to Apple grade quality. • Tablet-mode still needs some work. 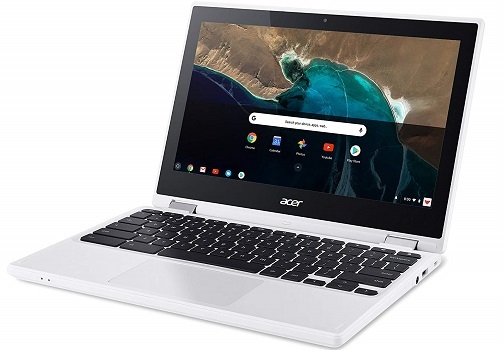 You can use Acer Chromebook R 11 CB5-132T-C1LK as a tablet on-the-go, optimize productivity in comfortable notebook mode, and pivot the screen in multiple ways to share and create with others. 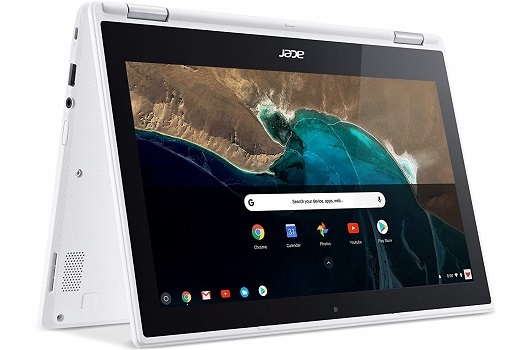 It brings speed to another level at up to 3 times faster connection speeds and starts up in just a few seconds. • Key travel feels short. 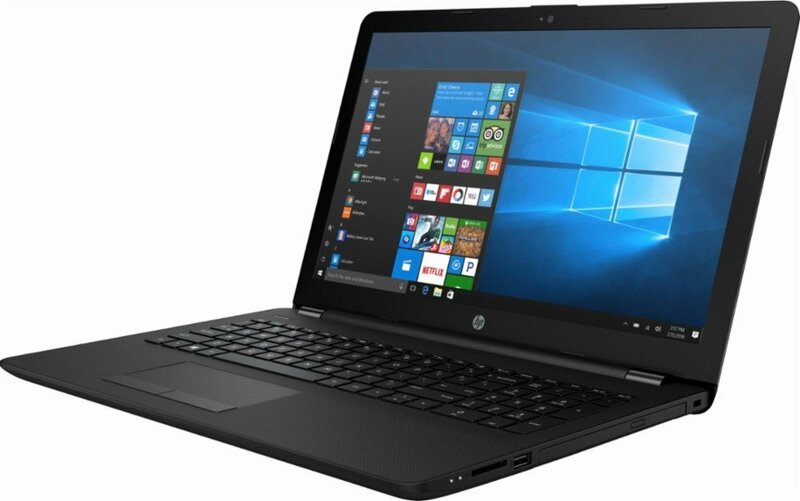 HP 15-BA009DX gives you a 1080p display, bigger hard drive, AC Wi-Fi and an Intel Core i3 CPU. It lasts over 8 hours on a charge, too. 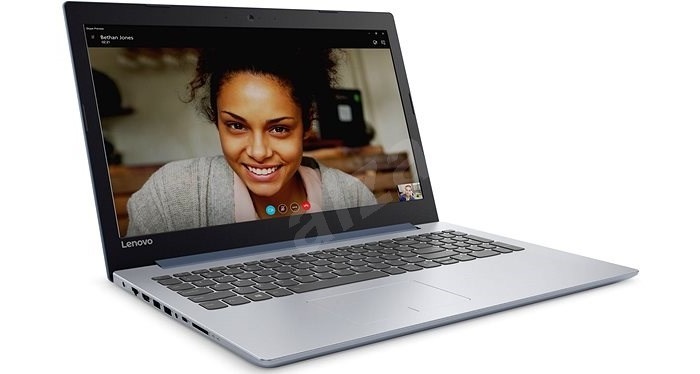 • No gigabit Ethernet or Bluetooth.